Two animal-loving entrepreneurs who founded a natural pet-care products business are aiming to quadruple sales after taking part in Boost’s Growth Support programme. 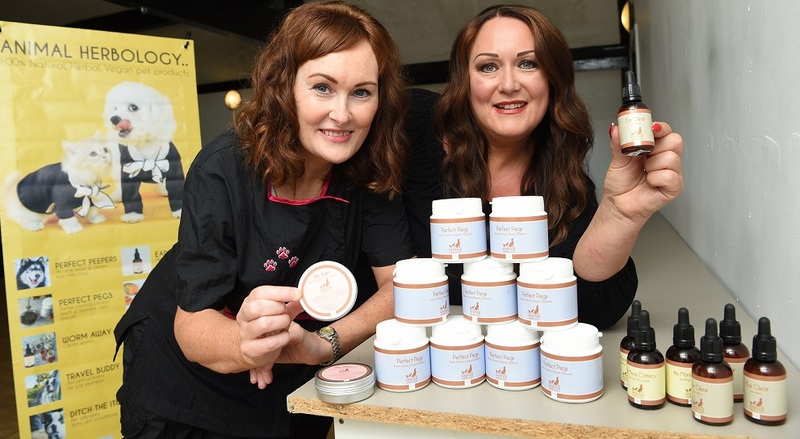 Darwen-based dog groomer Jane Ferguson-Grime and businesswoman Jayne Beckingham-Burgess have combined their expertise to create Animal Herbology, which supplies natural pet products. Currently they are selling about 280 products a month and have realistic ambitions to grow this to 1,000 products in the next two years, as well as taking on an extra member of staff. Jane and Jayne have created a range of eleven products from natural ingredients, covering all aspects of animal care, from eye infections, teeth cleaning, flea and tick control, to stress management. Jayne underwent a Business Support Review which led to the company being paired with Enterprise4all business advisor Amir Shafiq. Following an initial diagnostic session, she attended the Lean Launchpad series, which involved her completing a Business Model Canvas, as well as a Visioning Orbit. As a result, she was able to create a clear business structure and a vision for growth. Boost is Lancashire’s Business Growth Hub and is led by the Lancashire LEP (Local Enterprise Partnership) and Lancashire County Council and supported by funding from the European Regional Development Fund (ERDF). Jayne said: “Attending the Boost programme was a breath of fresh air. It has allowed us to create an effective strategy on how we will grow our business over the next three years. We are planning to attend several markets this year alone and have just bought display equipment including a 6 ft stand up banner, advertising our products. 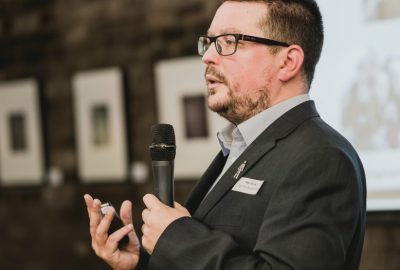 West Lancashire based EPIC Risk Management is expanding its services in tackling one of society’s fastest growing problems using a £70,000 loan from NPIF. 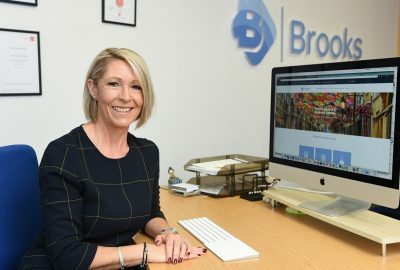 Lytham-based finance and business advisory firm Brooks has created five new jobs after receiving growth mentoring through Boost.